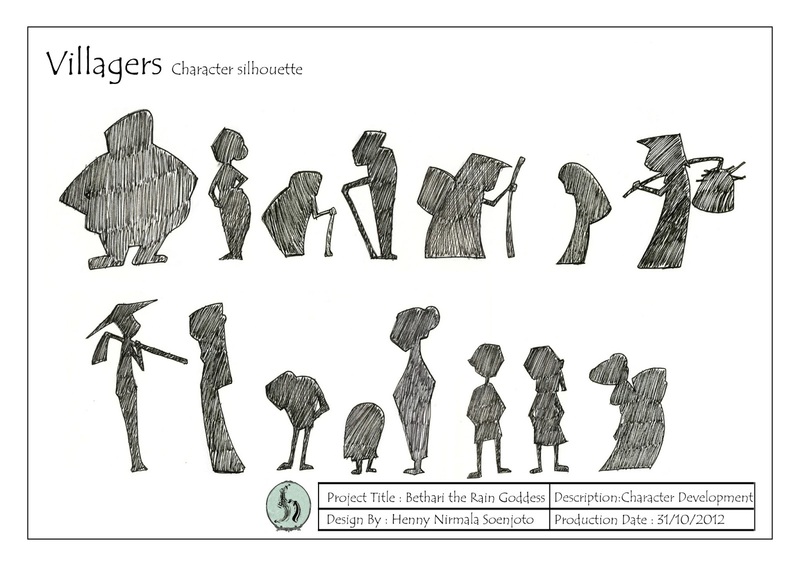 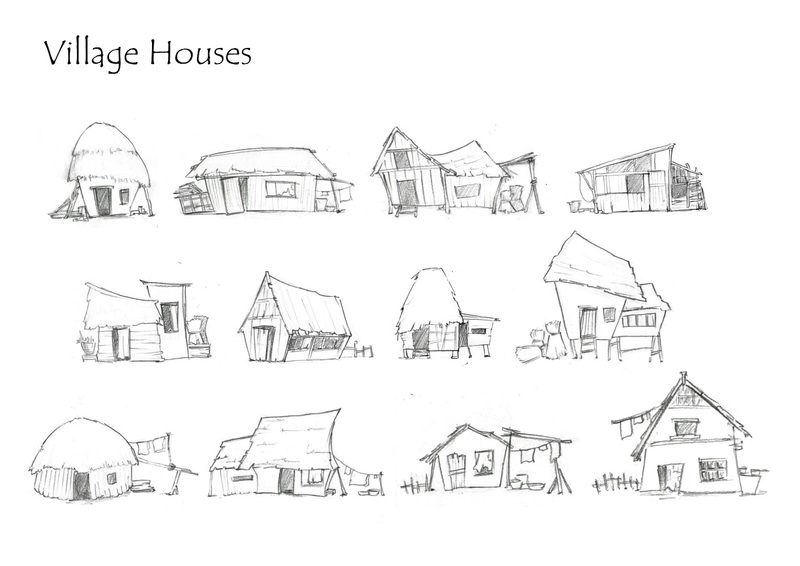 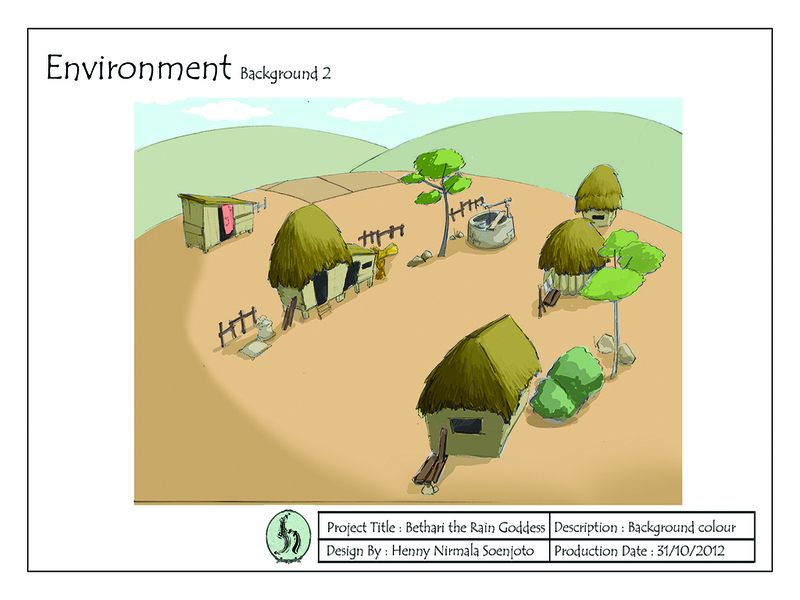 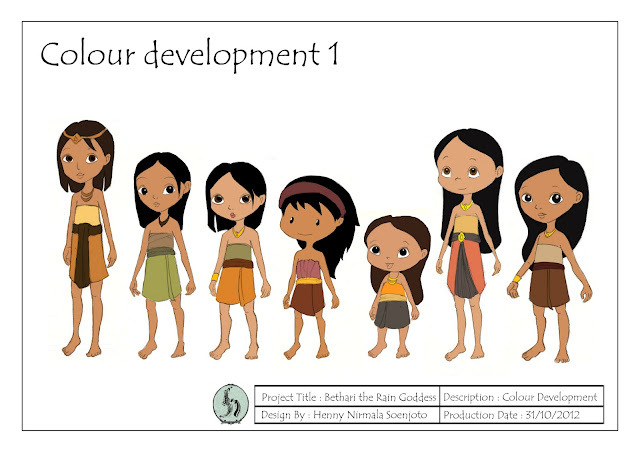 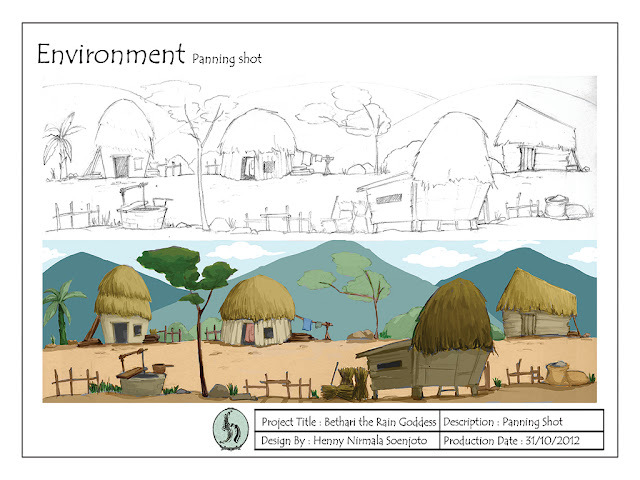 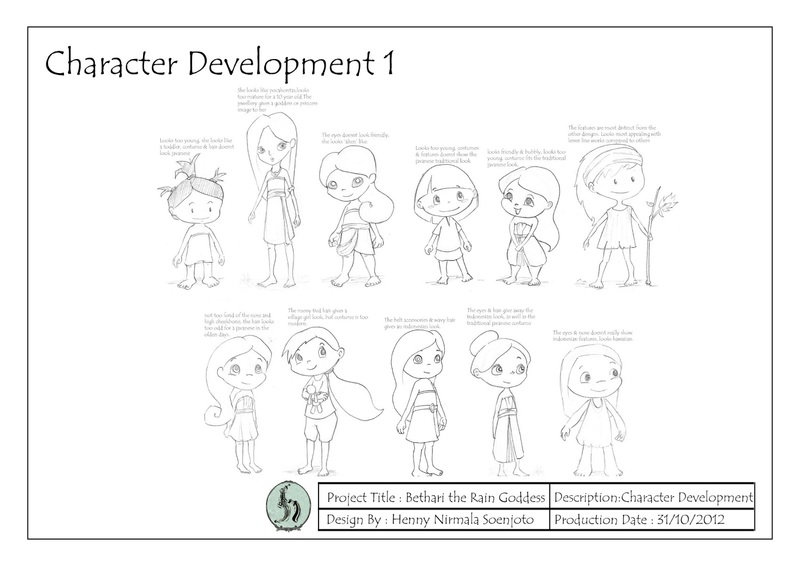 A 3-minute folktale animation, inspired by various folktales and children’s storybook illustrations. 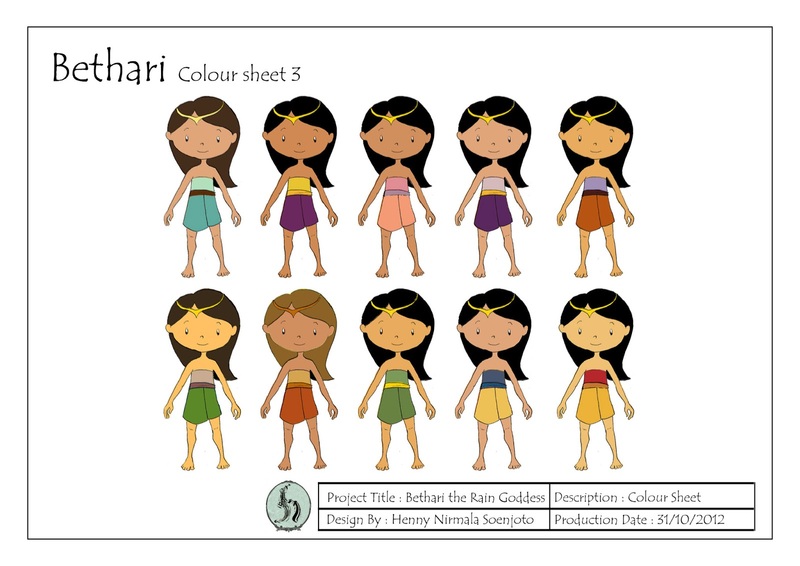 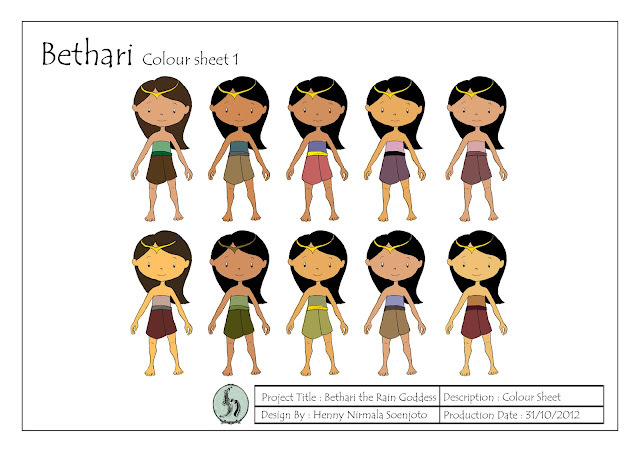 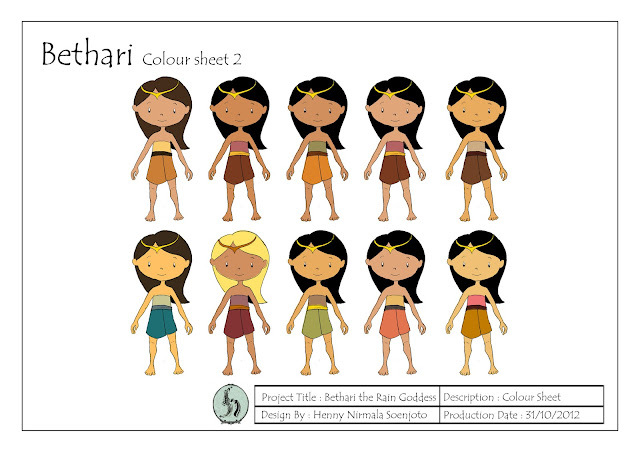 This animation inspire tells story about a goddess whose job is to keep the nature’s rain cycle, as she sews out a rainbow each time it rains. 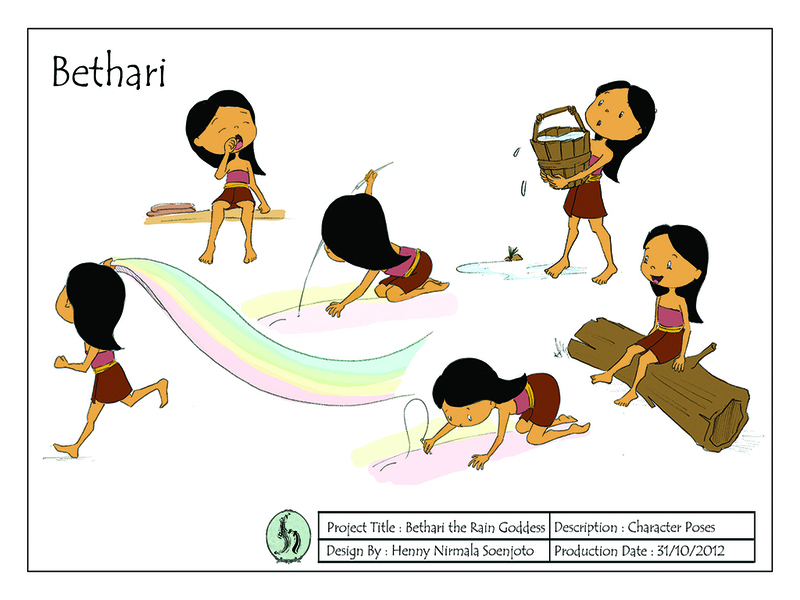 The rainbow would stop the rain when it is flown through the sky, and this is a folktale animation about why the rainbow comes after the rain. 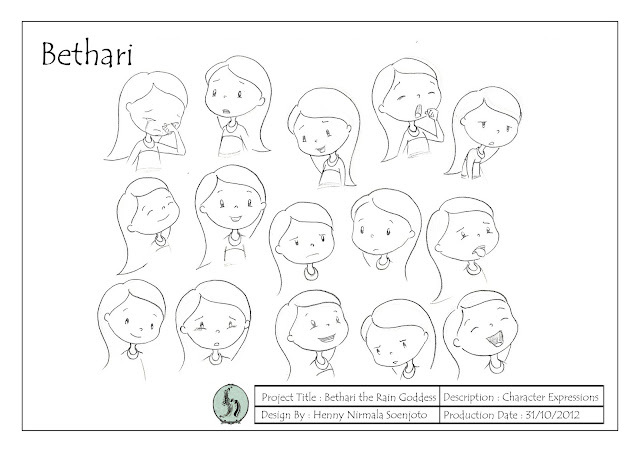 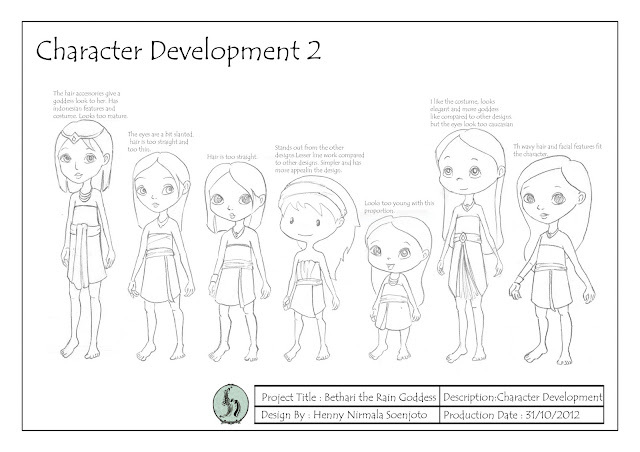 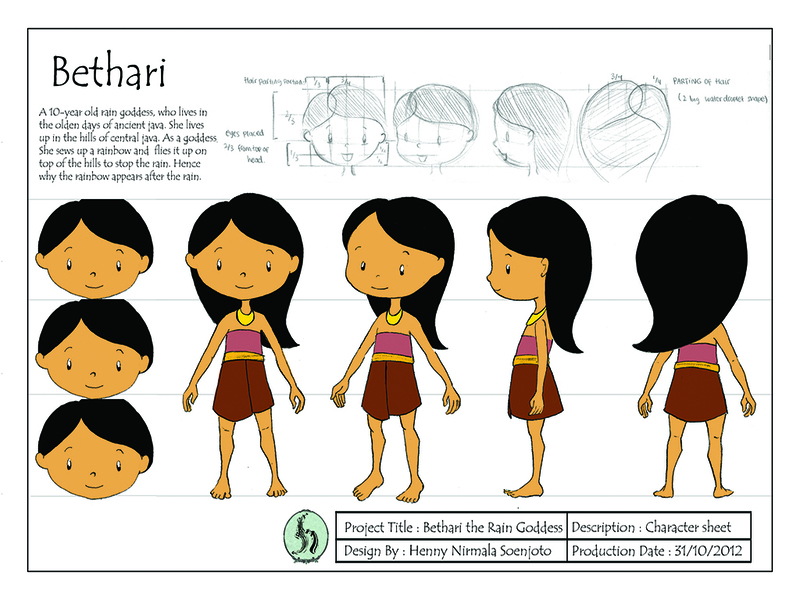 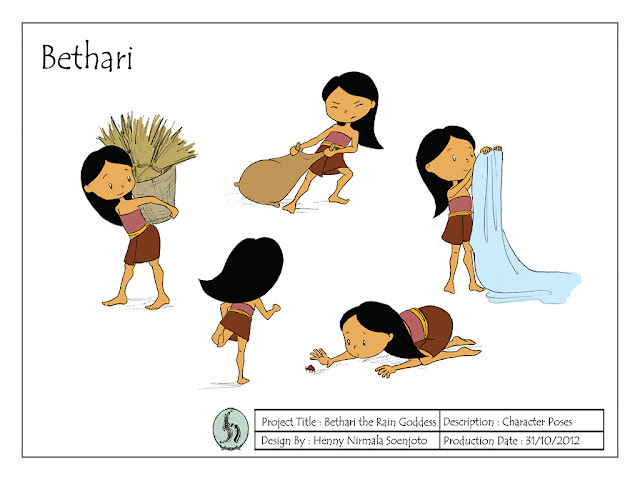 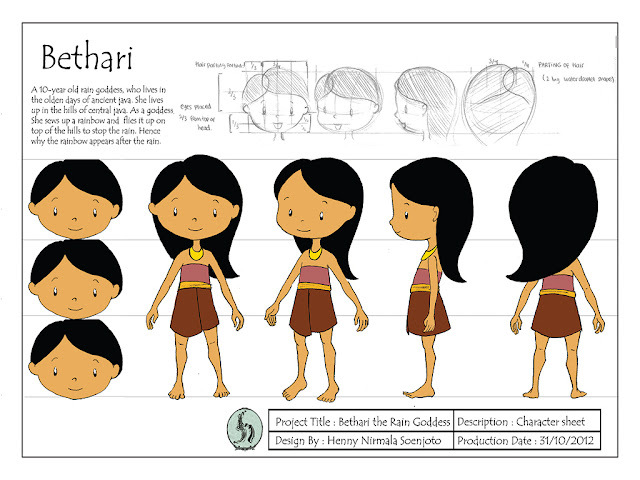 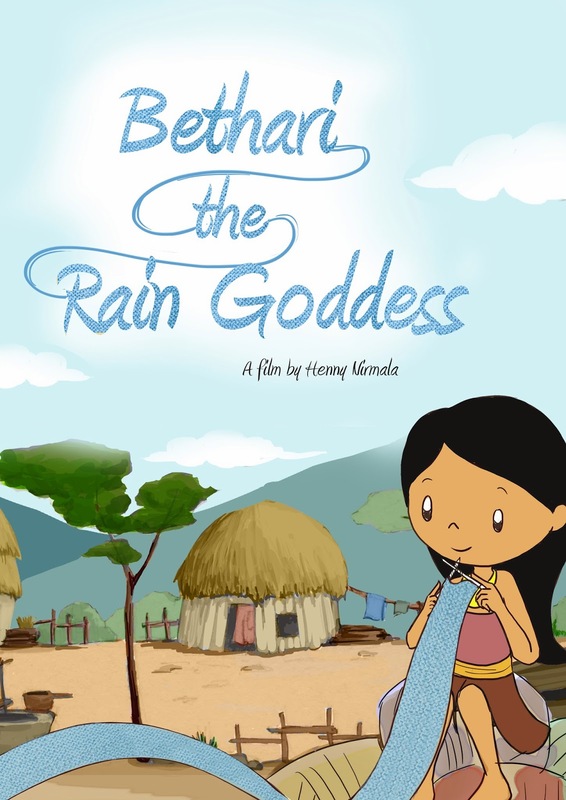 Bethari the Rain Goddess from henny on Vimeo.